← Too old to party? Too young to die. Love it! And so glad to find your blog! Hi there! 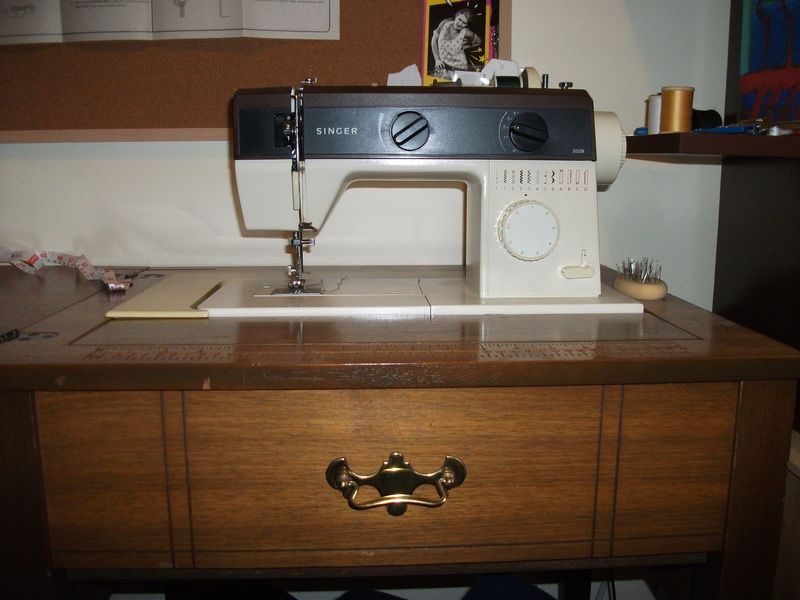 My mother gave me the same sewing machine. I have two small girls and want to learn to sew and make alterations for them. However, she does not have the manual. I can’t find it online. Do you mind sending me the instructions on how to thread the machine? sure! I can scan and send anything in there.